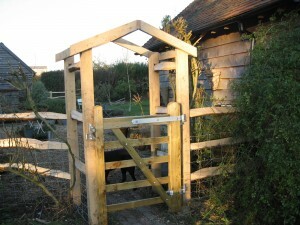 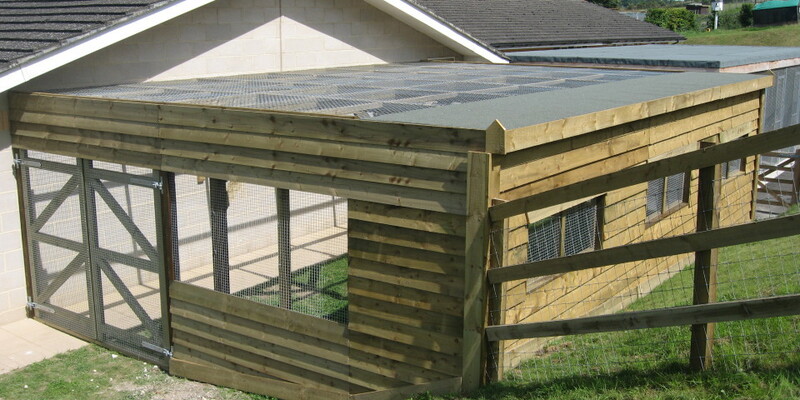 Fencing is in many cases designed to keep animals in or out so it’s no surprise that we often get asked to build field shelters,stables,dog kennels/runs and other timber buildings to meet their housing needs.We are happy to provide estimates for any of the above and specialise in one off designed to suit buildings. 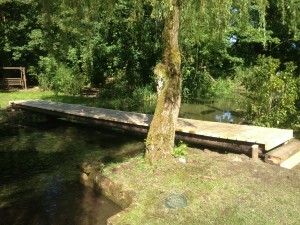 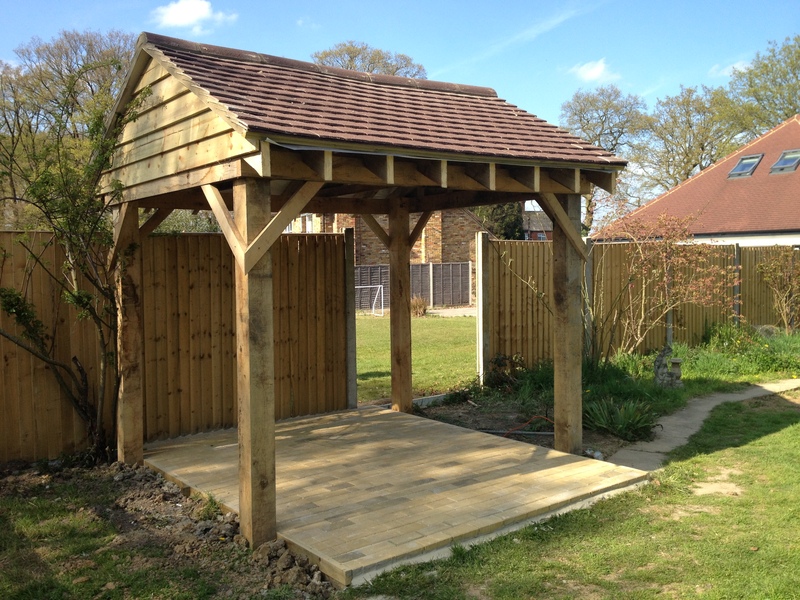 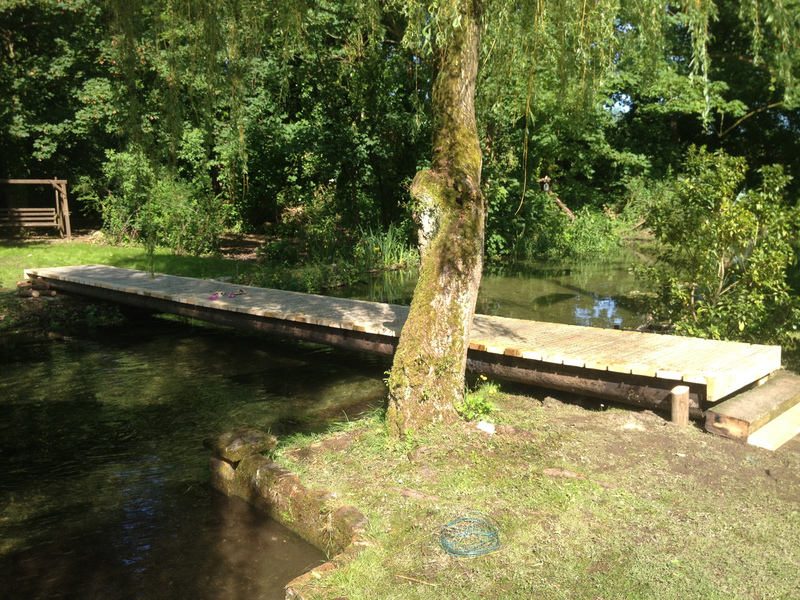 We can undertake all associated groundworks, brick or block work and install services to suit. 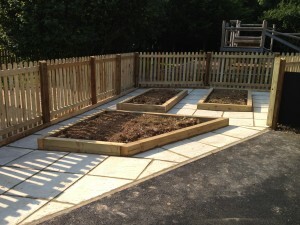 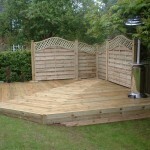 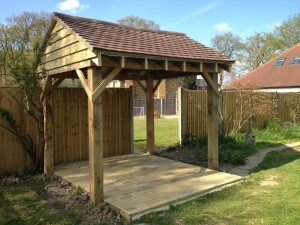 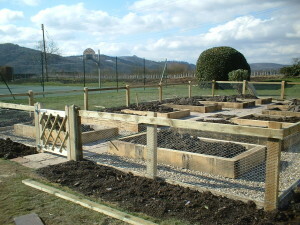 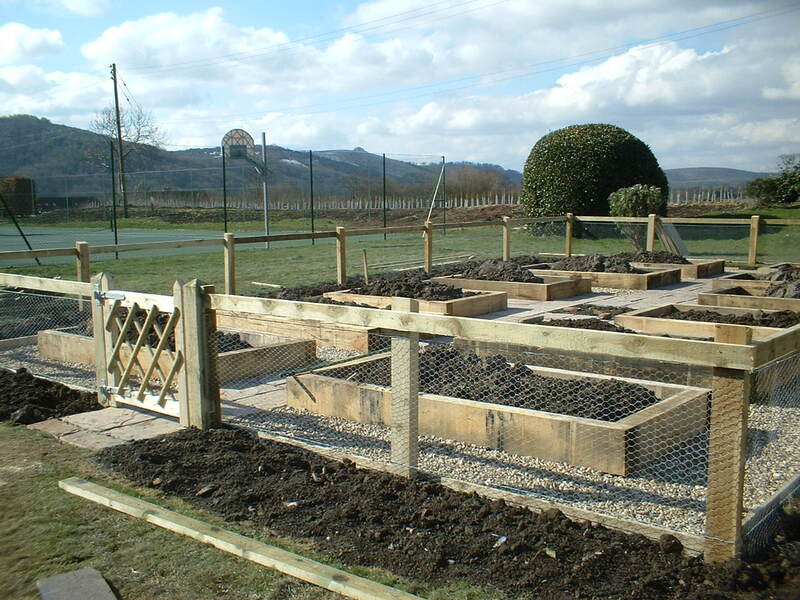 We can also undertake many garden constuction tasks including raised beds.